Activision revealed today that Call of Duty: Ghosts is the most played game on the next-gen consoles and is leading in terms of sales on both the PlayStation 4 and Xbox One. According to the press release, Call of Duty: Ghosts is the top selling Xbox One title in retail sales in both North America and United Kingdom. Sony Computer Entertainment has confirmed that the game is the top seller on their PlayStation 4 console as well in North America. Additionally, Call of Duty: Ghosts is also the most played multiplayer game worldwide on the PlayStation 4 and Xbox One. 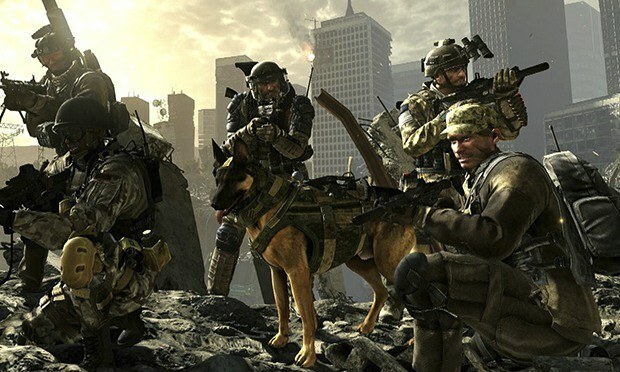 However, Infinity Ward’s latest installment isn’t only leading the war on next-gen. According to Microsoft, the game is also currently the most played multiplayer title on the Xbox 360. 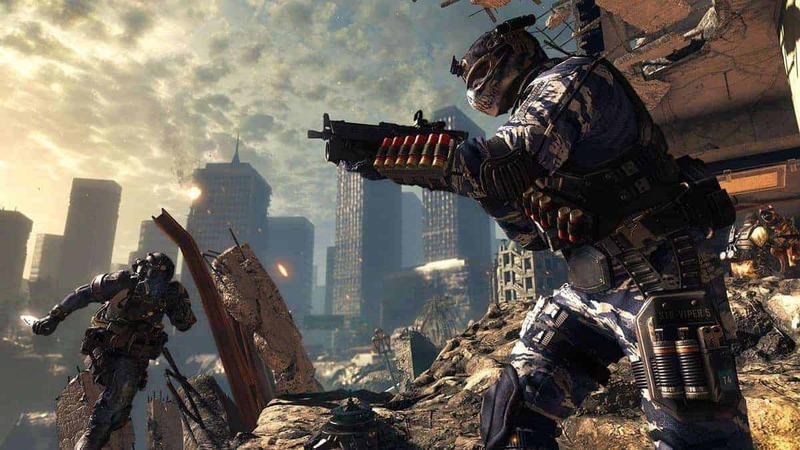 Call of Duty: Ghosts launched for the PS3, PS4, Xbox 360 and PC on November 5; while the Xbox One version arrived on November 22.